Kurt Cobain was a famous singer and songwriter. He was the lead singer and guitarist of the rock band 'Nirvana', and he made quite the impact on the music scene. On February 24, 1992, Kurt married Courtney Love and months later, they had a daughter, Frances Bean Cobain. The rock singer passed away in April 1994. His now 26-year-old daughter has opened up about inheriting her father's fortune, and some of the life lessons she has learned along the way. While speaking on RuPaul: What’s the Tee? podcast, Frances talked about how it felt to spend the money that she did not feel she earned. It’s almost like this big, giant loan that I’ll never get rid of. I have an almost foreign relationship to it or guilt because it feels like money from somebody that I’ve never met, let alone earned myself. She revealed that she initially struggled with learning how to manage money but she has become smarter about it over the years. Frances explained that, over the past two years, she became more intentional about her money and talked to those in charge of it. She also learned that she didn't have to lead a lavish lifestyle to be happy. The one way that I was shown how to live was to…live beyond your means and live in excess. It took me stepping away from that and getting sober in order to realize that no matter how much money you think you have, it’s not permanent. Apart from money management, another topic Frances touched on was her complicated relationship with her mother. 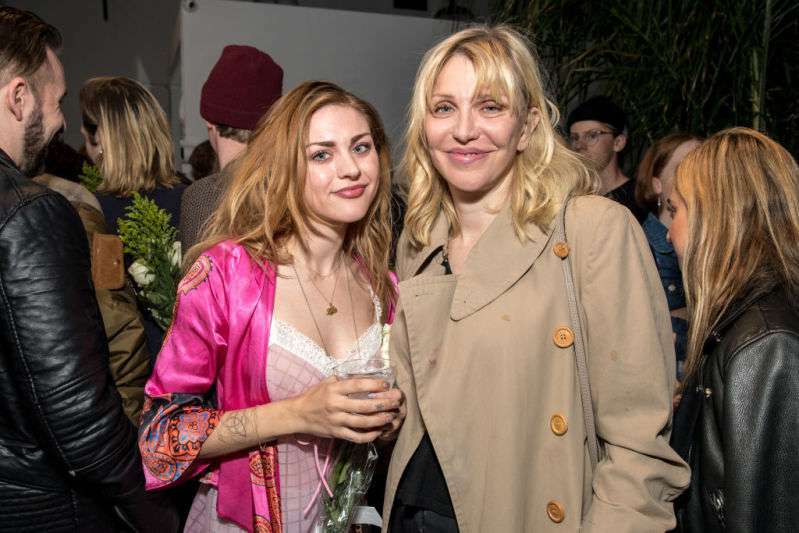 She described Courtney Love as a "beautiful" and "intelligent" woman, especially when she was on a "right and healthy path." Frances said that while she and Love may have had their issues over the years, their relationship is in a more stable place now. She mentioned that having open communication and maintaining honesty with her mother was what she desired. Getting to that point wasn't easy, Frances admitted. She revealed that she was bitter, resentful and angry for a very long time. But thanks to a shift in perspective, she is now able to look for the positives, even in bad situations. I’ve come to this place where I really love who I am and I feel like I’m thriving in myself. 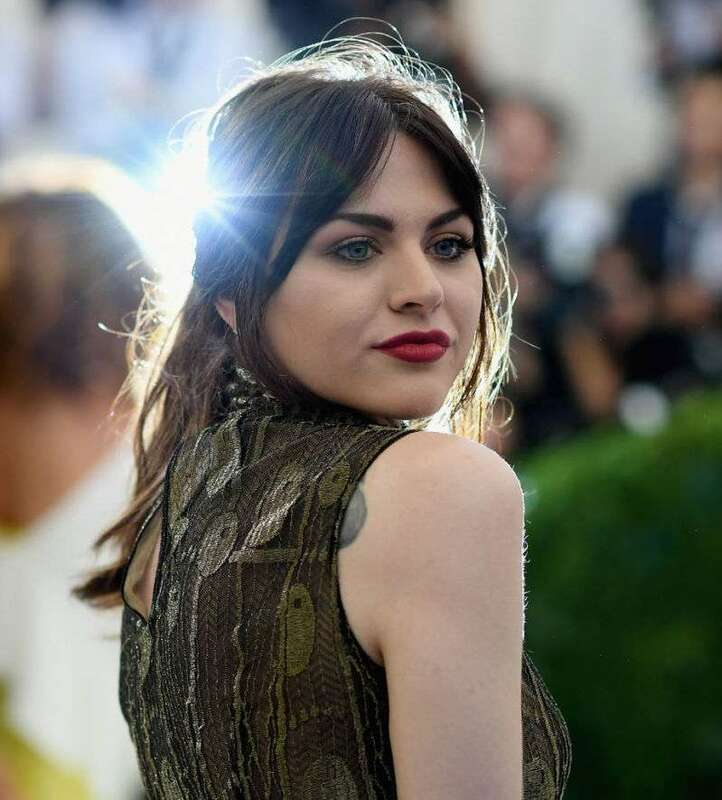 Frances Cobain has certainly come a long way. From dealing with addiction herself and working toward getting sober to now leading a healthier life, she sure is an inspiration. We're glad to see that she is focusing on positivity and on a happier lifestyle.